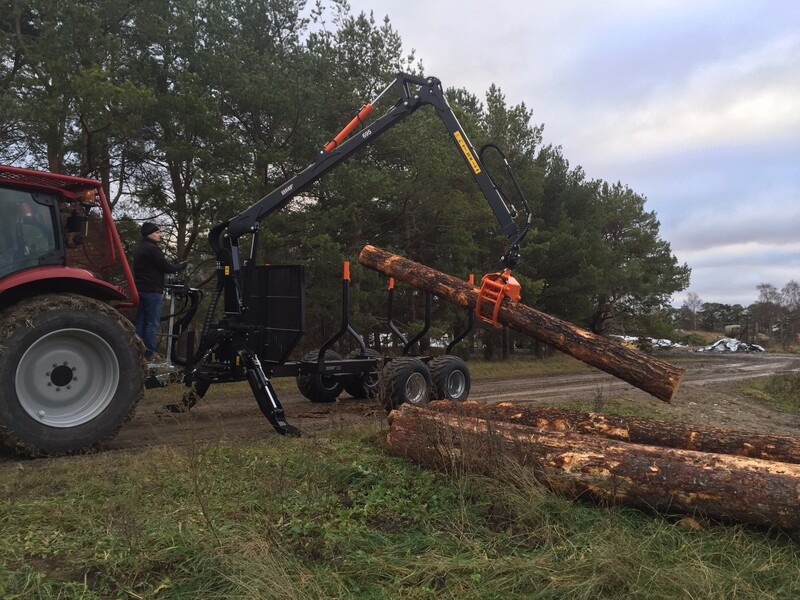 Forestry machine for the demanding user. With its high-quality workmanship and innovative design, this forest trailer is what you have been searching for. 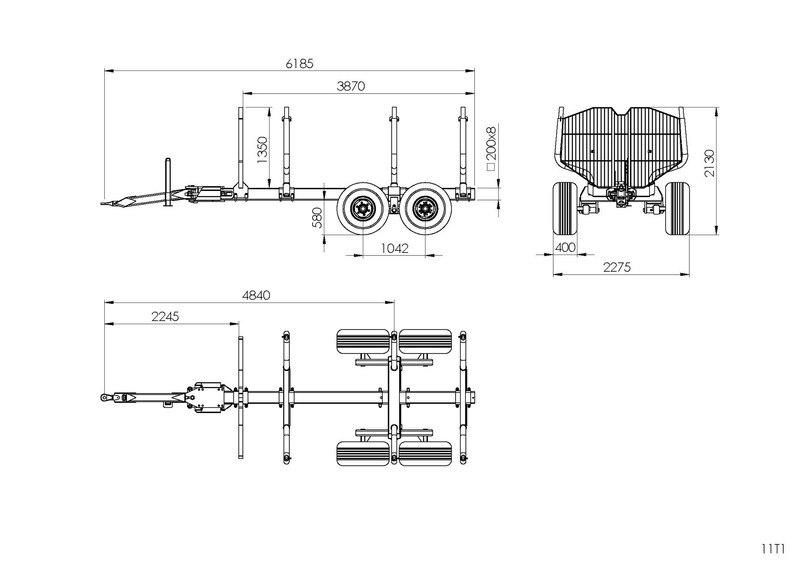 We also provide a large range of accessories, like grapples, winches etc.